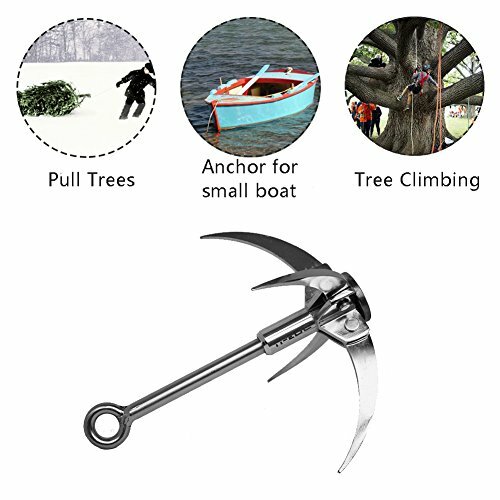 This high quality and durable grappling hook from TI-EDC can be used in outdoor climbing activities and wilderness survival and adventure activities. 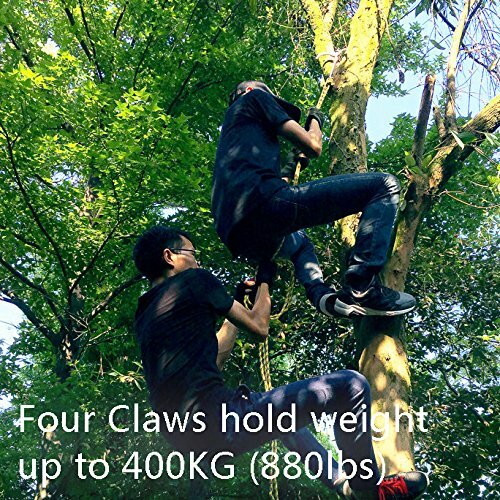 It is one of the essential equipments for outdoor enthusiasts. 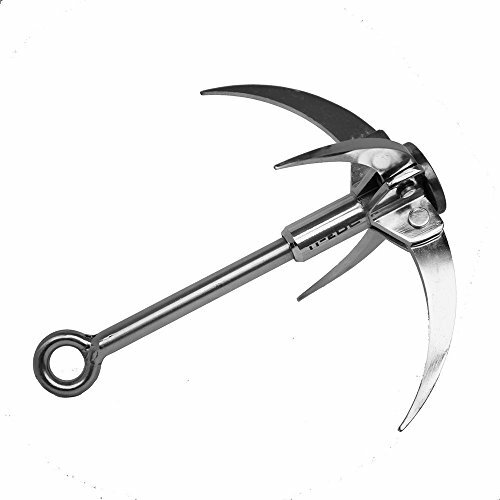 The hook claw reaches the highest level of soft hardness (maximum hardness of 39) by using the oil quenching process and hence provides extreme operating reliability. 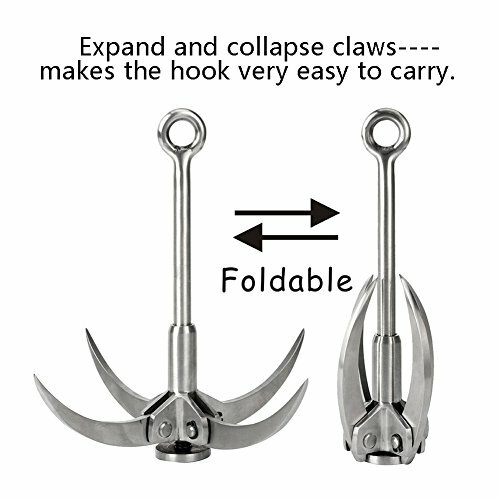 The claws can expand and collapse and it makes the hook very easy to carry.